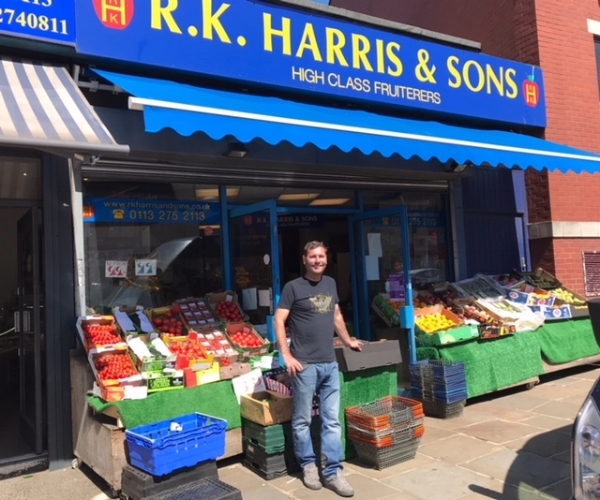 Harris’s Greengrocer with its distinctive bright blue decor and colourful boxes of fruit and vegetables displayed outside is a very familiar part of the Headingley landscape. The shop is also a highly valued part of the local community. 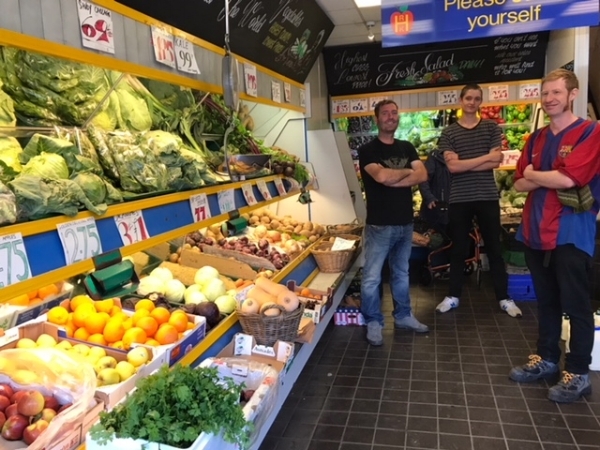 A traditional Leeds family-owned business, it has been open in Headingley for 42 years. First published 25 June 2018.